A short Watch Dogs clip has surfaced on the web featuring a cutscene starring Clara Lille, computer hacker and associate of the game’s protagonist Aiden Pearce. The cut scene is a work-in-progress and shows both the motion builder and in-game scene running side-by-side. 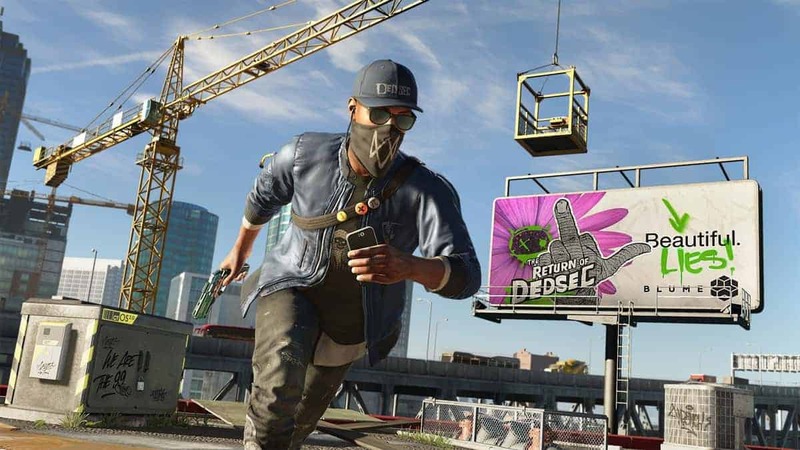 Watch Dogs was originally supposed to release this month across all of the major platforms, including the PlayStation 4 and Xbox One. 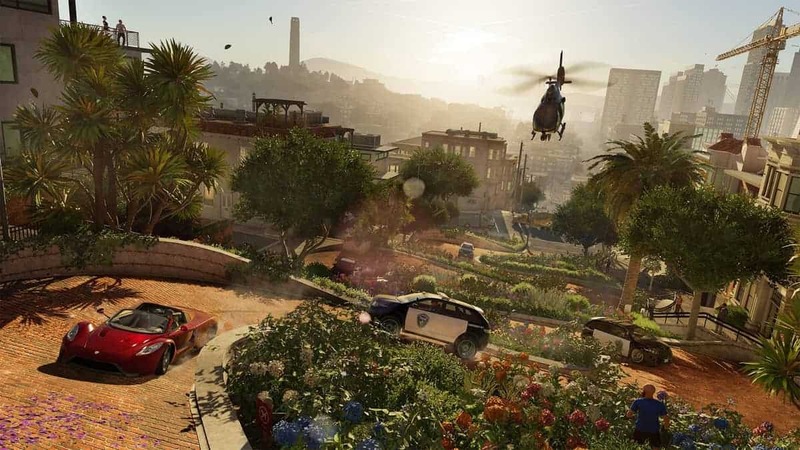 However, Ubisoft decided on delaying the game at the last minute to spring 2014. 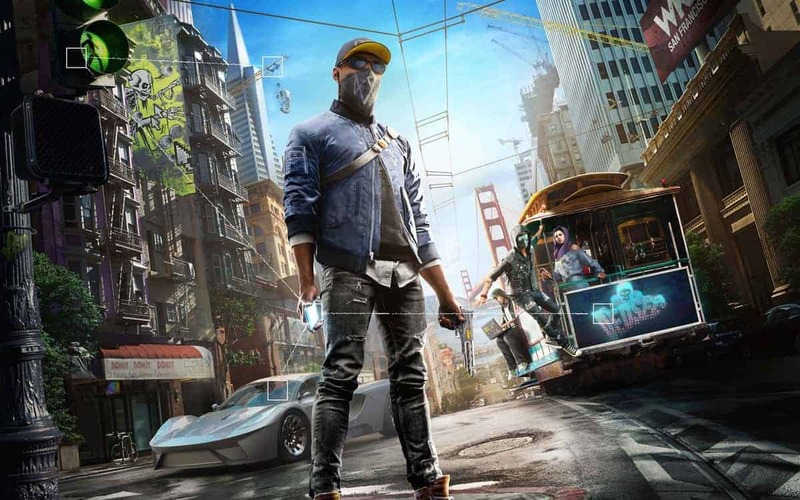 According to the studio, Watch Dogs still needed a lot of polishing and the extra time will enable them to bring in even more features. Ubisoft’s CEO Yves Guillemot is pretty confident that the game will be a major seller in 2014. “And so we are confident with the game and its ability to be one of the best sellers of next year,” Guillemot said during an earnings call. 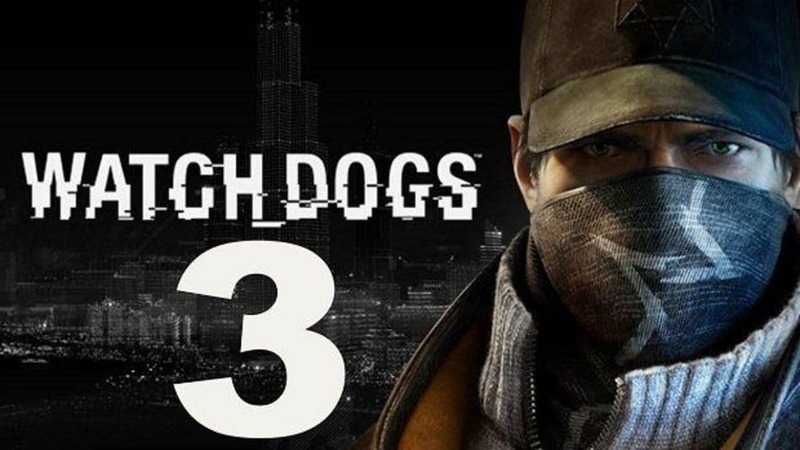 Recently Ubisoft revealed that the PlayStation 4 version of Watch Dogs would be receiving timed-exclusive DLC content. The rest of the platforms will be able to get their hands on it after the initial six months of exclusivity have expired. An exact release date for the game is still unknown. Watch Dogs 3 Is Set In London? Male and Female Characters?